At Lash studio, we have a number of devoted technicians who will be able to help with any of your enquiries regarding a number of services that are available. 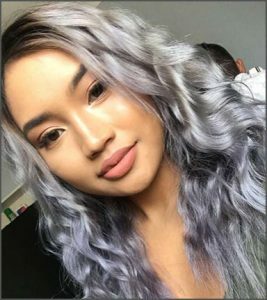 Anny is the founder of Lash Studio. She has been in the beauty industry for 12 years now. 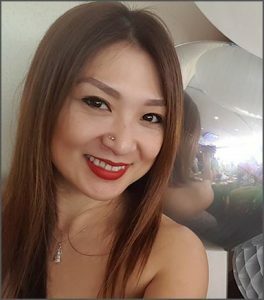 She has been doing eyelash extensions for 10 years, and has continued to update her skills with microblading and scalp pigmentation. Through her years as a lash technician, she has learned from a number of different experts and now is passing this knowledge to her students. Anny prefers to have a one on one class as she can concentrate on the student’s own progress and skill where she can give thorough advice. The girls here are not just technicians but artists. They all love the beauty field but have a great eye for a good look. Making ladies beautiful and happy is what they adore and try their best to achieve. Sandra has been in the beauty industry for 5 years now. 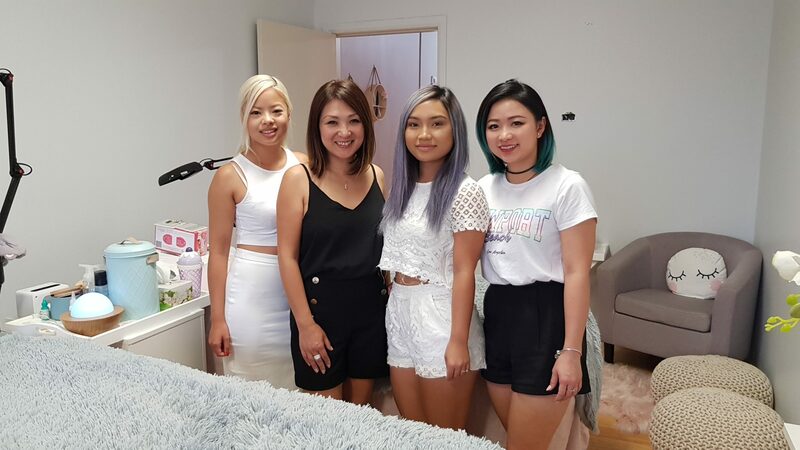 She began her journey with beauty therapy then discovered make up and lash extensions. 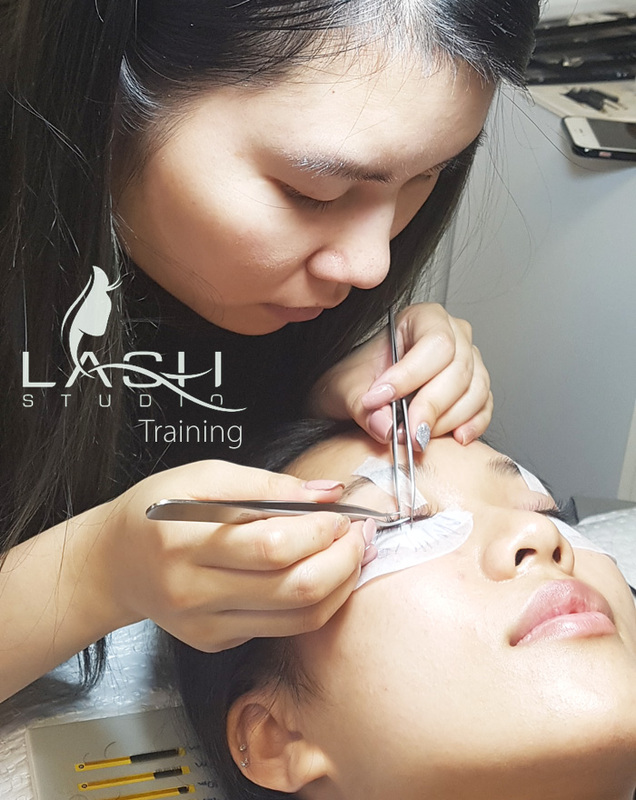 From starting just a little over 1.5 yr ago with Lash Studio, she has found her passion in Russian Volume lash extensions, which was found to be her expertise here. When it comes to lashes, Sandra gets the angles, isolation and direction by the millimeter. Perfection is what she wants for all the clients that come to her. 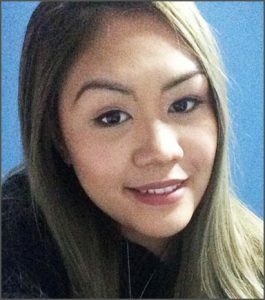 Our youngest and newest staff Jennifer is one lovely , bubbly technician. Jennifer has come to expand her beauty skills with us . Her personality will make you feel comfortable and welcome. Jennifer always had been interested in the beauty industry (as of most girls out there do) however didn’t know where to start. She loves getting her lashes done and thought it was a perfect way to start. This is how Jennifer came to Lash Studio.